Home PhotoAgeClock: deep learning algorithms for development of non-invasive visual biomarkers of aging. 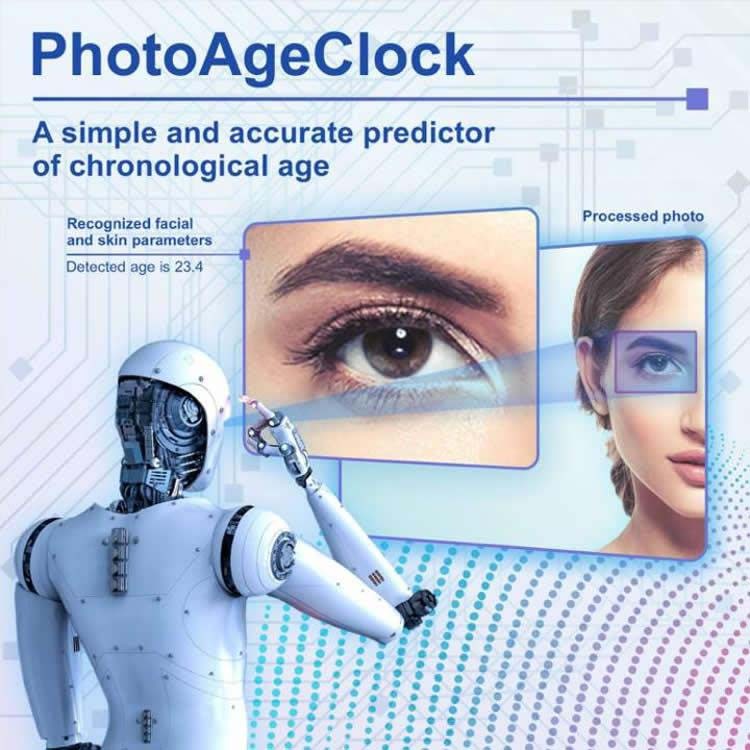 Researchers from Haut.AI, a machine vision and artificial intelligence for skin care company, in collaboration with Insilico Medicine have developed a simple and accurate predictor of chronological age called the PhotoAgeClock. These findings resulted in a research paper titled, “PhotoAgeClock: deep learning algorithms for development of non-invasive visual biomarkers of aging,” published in Aging, one of the leading journals in aging research. “We are very happy to collaborate with one of the most innovative, global, and ethical consumer companies committed to benefit consumers around the world on this important artificial intelligence project. The future of consumer business is in personalization and I hope that this study will lay the foundation for AI-powered consumer skincare and healthcare. Skin is our largest and one of the most important organs. Understanding the many biological processes in skin using AI may lead to the many breakthroughs down the road,” said Anastasia Georgievskaya, CEO of Haut AI, an Estonia-based artificial intelligence company. I personally believe that the AI aging clocks are among the most important breakthroughs in longevity biotechnology and we will see the many advances resulting from similar studies. The results of the study demonstrate that the most accurate, non-invasive biomarker for biological age prediction is the skin around the corners of the eye. The photographic aging clock uses recent advances in Artificial Intelligence (AI) to predict age with 2.3 years Mean Absolute Error (MAE). The study used 8,414 anonymized high-resolution left and right eye corner photos to demonstrate that it is possible to achieve high quality age estimations from a small facial region. It was found that, specifically, the eye corner and eyelid areas had the most significant impact on age prediction. As a result of this research, it is now possible to develop anonymized systems for age prediction using only photographs of corners of the eye. This information can be used in the development of personalized medical interventions and skin care treatments for aging. Highly-accurate predictors of chronological age can also be used to evaluate the impact that various lifestyle, medical, and cosmetic interventions have on aging. These recent findings also illustrate that the revolution in AI-powered aging clocks is well underway, and it will soon be possible to measure the rate of aging at every level. 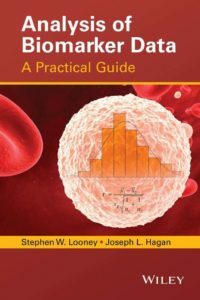 This research can also have far-reaching impacts when applied to biologically-relevant data in the study of many other imaging data types, transcriptomics, proteomics, extracellular matrix readouts, and readouts of smart sensors installed in clothing and wearables. “Deep neural networks are often perceived as the black boxes; however, this is a common misconception. Aging research helps make DNNs more interpretable. This study shows what area of the face is most important for age estimation but when you do it on other data types like gene or protein expression, it is possible to see what genes are more important and construct the causal networks. I personally believe that the AI aging clocks are among the most important breakthroughs in longevity biotechnology and we will see the many advances resulting from similar studies. As for this study, you may want to take care of the eye corners if you want to look younger to some of the age predictors, said Alex Zhavoronkov, PhD, CEO of Insilico Medicine. Researchers show that subwavelength terahertz imaging works with methods that accelerate imaging speed.